News Archives - Fast EcoBuild Ltd.
FEB and Izohan – a Force to be Reckoned With! 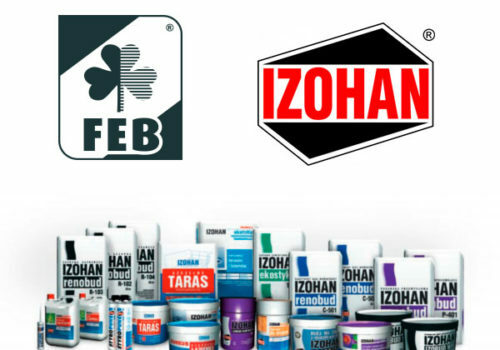 Fast EcoBuild has signed a deal with Izohan, the Polish construction chemicals and waterproofing products company, to distribute its products in Ireland. Izohan manufacture a wide range of construction chemicals and waterproofing products, with applications for every stage of a construction project. Fast EcoBuild are delighted to announce our partnership with Italian decorative products company San Marco. 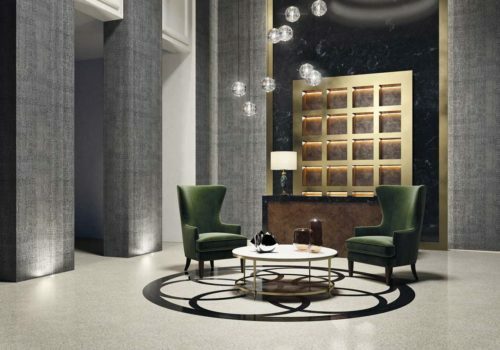 The extensive San Marco product range caters for every decorative challenge, interior and exterior, large and small.